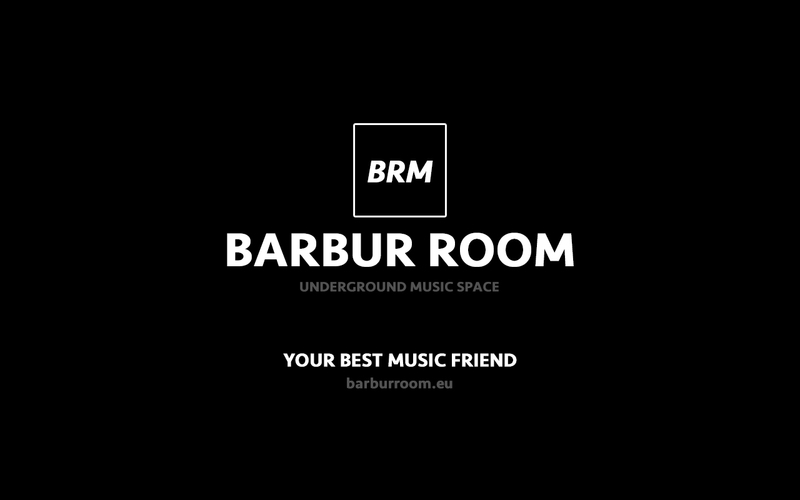 Barbur Room is seeking a freelance Booking Agent skilled at matching our roster artists or BRM showcase with appropriate venues / events around the world. negotiating contracts, payment and other crucial information for the artists. Coordinate financials, transportation, hotels and itineraries. Maintaining and updating artists’ performance calendars. Verbal and written proficiency in English (absolutely required), Italian and German is a must. Ability to adjust schedule and be flexible. 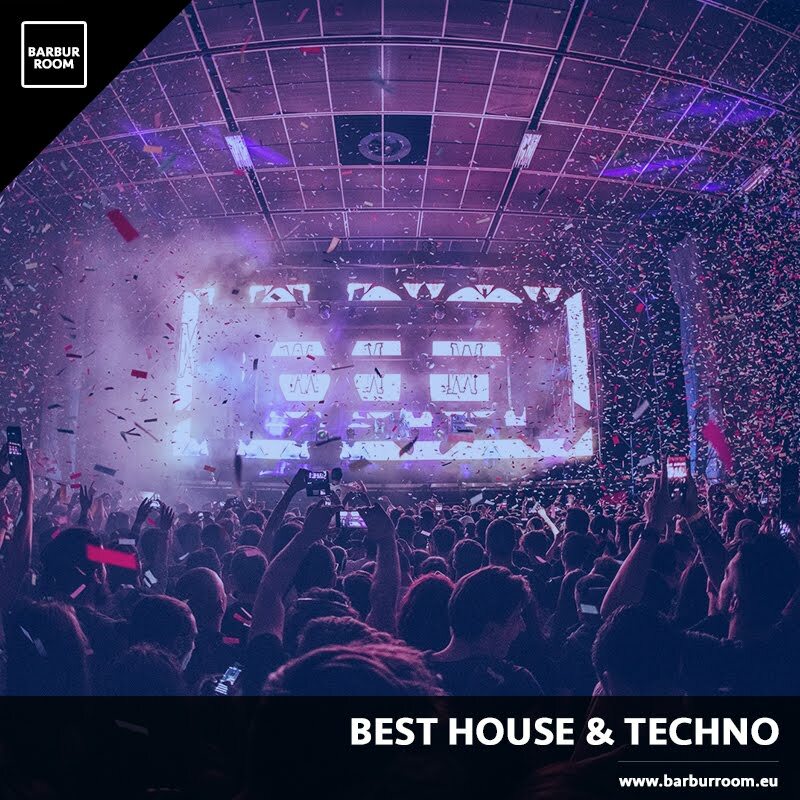 Strong interest & knowledge in the techno & electronic music scene. Candidate must be reliable and have great time management skills. Ability to exercise good judgment and flexibility. The job only suits a self-starter and somebody who is happy working independently as well as being part of a friendly and international team. Please send your contact information and CV in a PDF file to jobs@barburroom.eu. Only CV’s with detailed and relevant experience will be considered when applying for this position. 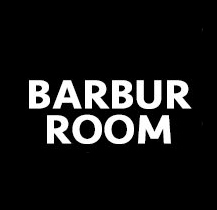 Barbur Room is seeking a freelance Event Manager. Duties include organization of events, making budgets and financial reports, searching for new business contacts and venues. Preferably you have already gained experience in the music industry and events organization. We are looking for someone who can think creatively and have the skills to working with limited resources. Have fluent skills in writing and speaking in English, German and better if also Italian.